A 2004 car accident on a local road ended in tragedy, killing 16-year old Sarah Anne Gillette. Sarah's mother, Bainbridge resident Caroline Flohr, says that the tears began that early morning when she was told about the crash. "I couldn't know then that they would flow for the next five years, every day, and every night." 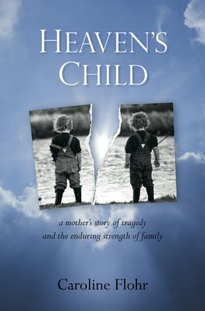 Six years after the accident, Flohr is sharing her story in the book Heaven's Child (2012). She details the accident and how she and her family have coped with the tragic loss ever since. "Tragedy in our lifetime is inevitable" says the author. "It's how we weave that tragedy into our life and continue to live that matters." 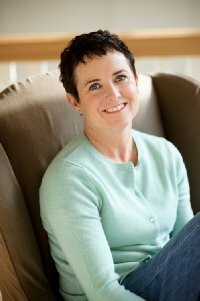 For more information on this author and her book go to http://www.amazon.com/Caroline-Flohr/e/B008CQKG3A or http://www.eagleharborbooks.com/event/heavens-child-caroline-flohr.